Silver Fox LSZH (low smoke zero halogen) tie on cable labels have been chosen to service the topside E&I cable marking requirements by Pulse Structural Monitoring. 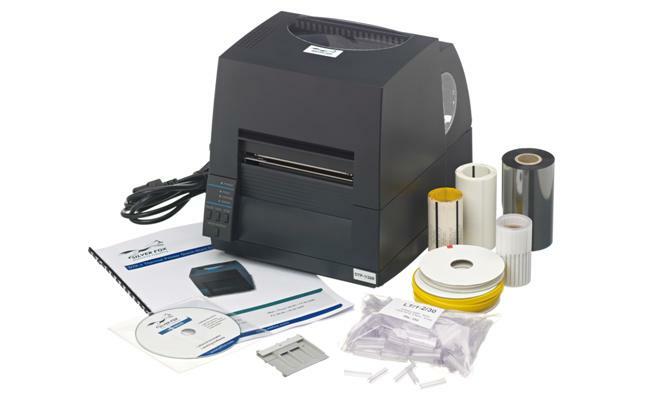 Silver Fox LCLZ1-9015TY cable labels provide a print area of 64 x 11mm and accept cables from 10mm to unlimited OD's when installed using either nylon or stainless steel cable ties. 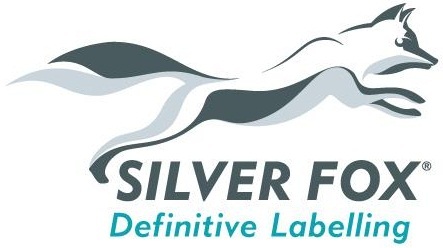 Silver Fox Fox-Flo tie-on cable labels are low-smoke, zero-halogen and UV-stable. Produced using the highest quality materials offering long-term endurance and reliability of zero halogen cable labels. Since its formation in 1998 Pulse Structural Monitoring, an Acteon company, has grown to become a leader in marine structural monitoring. Pulse have continually invested in equipment and people and as a result are able to provide one of the most innovative and comprehensive ranges of structural monitoring in the world. To date Pulse has been commissioned to develop and deploy more than 500 subsea monitoring systems under their ASSURE banner. The INTEGRI range of monitoring equipment has clocked up over 2,000,000 opereational hours offshore.